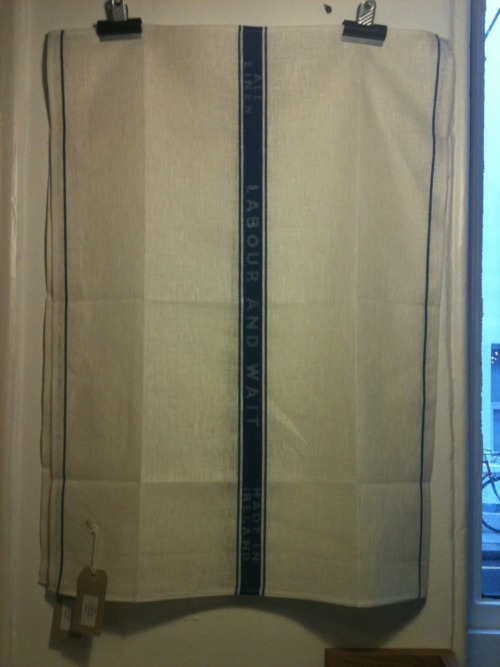 Our new products for 2012 are starting to arrive. We don’t seem to have had any time to look for new things since… well, since we started to plan Redchurch Street. 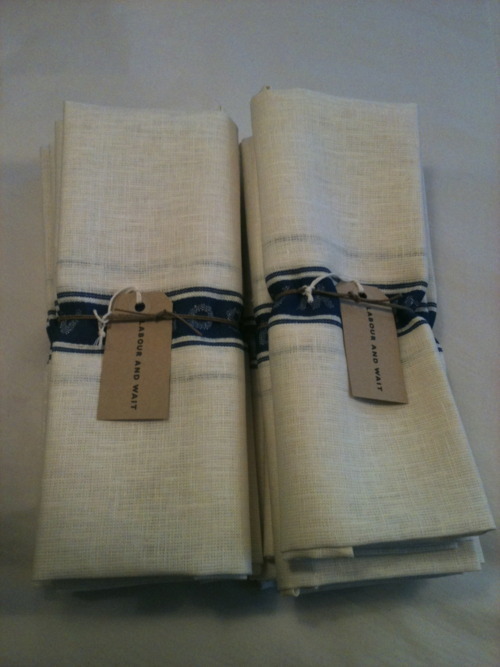 So we welcome our first arrival of the year, these 100% linen Irish-made tea towels. Available in red or blue, these are the best quality towels we’ve come across and, as vintage linen tea towels are getting harder to find and more expensive to buy, we are sure they will prove to be very popular. 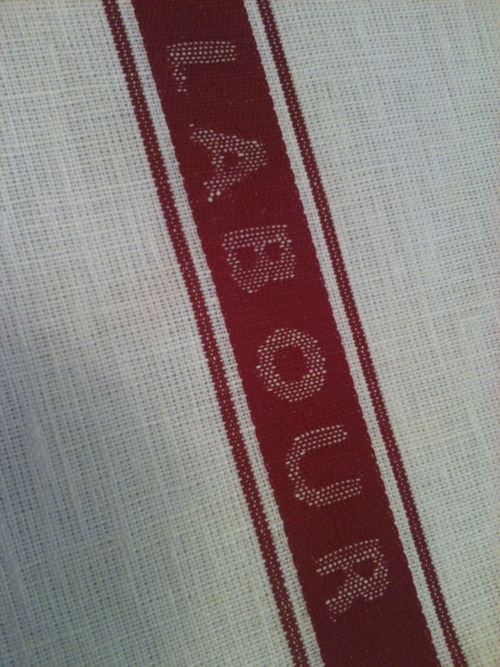 Linen is traditionally the favoured material for tea towels and glass cloths, as it leaves no marks or residue, and doesn’t shed fibres like cotton - just give them a hot wash before use and the mesh tightens up to leave you with a perfect tea towel. Available instore now, at £14.00 each.